Despite having the ability to see the destinies of those around her, Esther is blind to her own. Accepted into an elite religious Order, Esther believes she has finally found her place in life. 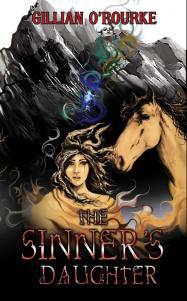 Although she is forewarned by her father that she is walking into danger, Esther travels to the seat of the rich and powerful, the city of Merlith Illiah to serve the three Gods she devoutly believes in. 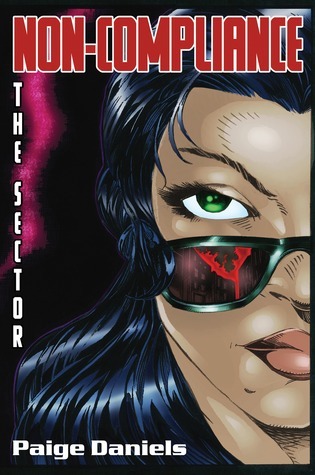 Her abilities make her a valuable asset and she soon finds herself the pet of the head Priestess, the Superior Mirren, and her mysterious assistant, Galla. Her tribe thought they could trade her for safe passage out of the emperor’s lands. Raven knew nobody wanted her: Her own mother abandoned her as baby for a wyvern sacrifice. Saved by a local witch to a hard life of labor, she fears a wyvern coming to hunt her. And when one does he takes her to the mountain aerie of Darkspire Reaches, where she encounters the mighty Drakken lord. Apart from being handsome and powerful, Connor is the most arrogant, self-centered, difficult man Raven has ever encountered. 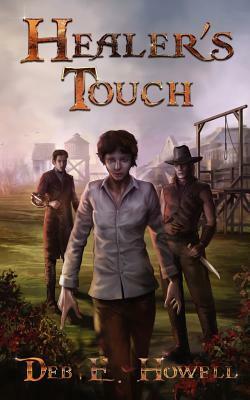 For Llew, a young pickpocket who lives as a boy on the streets of a Wild-West mining town, the real problems begin when she survives the gallows. Forced to run, she persuades a group of fighters escorting a young girl to her wedding to let her travel with them across the badlands. On the journey Llew faces hostile tribesmen, desperate bandits and, the enmity of her own companions should they find out who and what she is: a girl, a fugitive, and a feared Healer. One of the fighters, Jonas, possesses superhuman prowess as a warrior, and carries the knife able to ‘kill the unkillable’; the knife that can kill Llew. Despite being of races at war for centuries, they are drawn to one another. 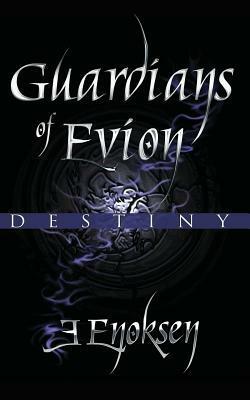 On the harsh world of Evion, a wild place of storms and earthquakes, Numak Teorenn, a young telepath is sent to study at the Tarei Waystation in the mountains of Suli. All Numak wants, aside from becoming one of the revered Dragonriders, is to find answers regarding the mysterious death of his twin sister. But he soon learns that his life has a greater purpose, for which nothing has prepared him, and his understanding of reality and of his own being is transformed. When he discovers the truth of his destiny should he fight it or embrace it? Will he have any choice at all? 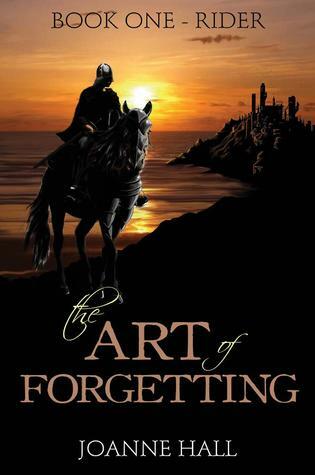 Gifted and cursed with a unique memory, the foundling son of a notorious traitor, Rhodri joins an elite cavalry unit. There, struggling with his own memories of his father, he begins to discover a sense of belonging. Until a face from the past reveals a secret that will change not only Rhodri’s life, but the fate of a nation. In a world where technology and evolution has ground to a halt, Dragatu and his brothers are gifted with powers that will change their lives, and their world, forever. After the death of his father, Dragatu vowed that he would never give in, never give up, and never be weak. Strong, focussed and undeterred, he often ignored criticism and caution, eventually convincing his townspeople to build a water source and expand. This sets the wheels of change in motion, and soon The Creator intervenes and releases the untapped potential within the three brothers. Gifted with extraordinary powers, balanced finely on choice and consequence, the brothers finally learn the meaning of sacrifice, and that strength comes in many forms. Philosophy, pain, heartbreak and love. 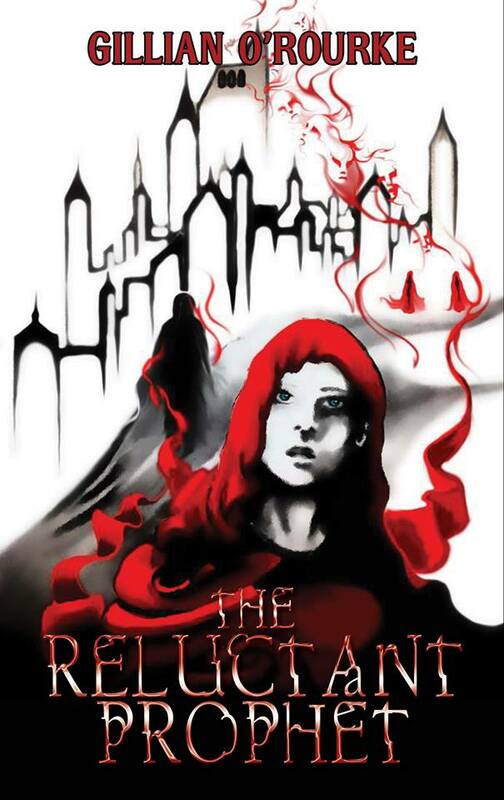 This is a book for those that enjoy their fantasy layered with strong characterisation.